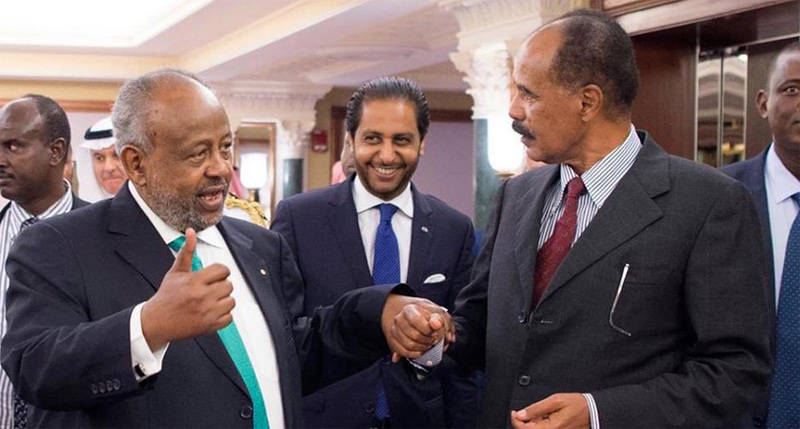 Eritrea and Djibouti have already agreed to normalize ties following a new initiative that was taken by a Joint High-Level Committee established by Eritrea, Ethiopia, and Somalia at the Tripartite Summit in Asmara. It’s now high time for the two presidents to exchange visits in each others capital. Djibouti’s foreign minister on Wednesday said Eritrean President Isaias Afeworki will pay a visit to his country “soon”. 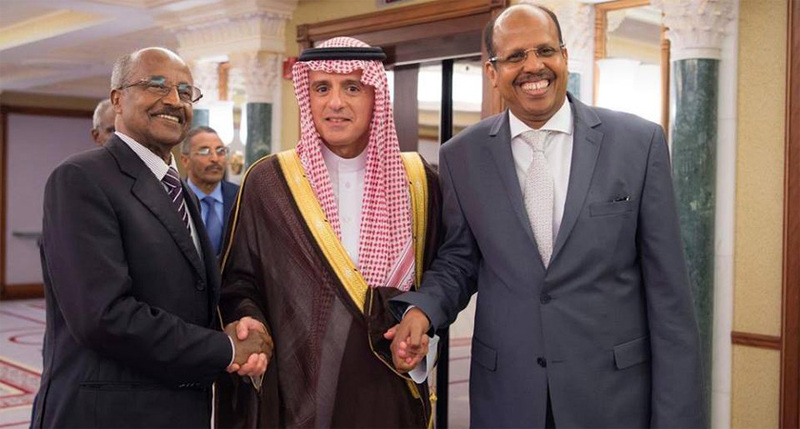 Djibouti and Eritrea have been maintaining high level contacts after Ethiopia’s recommendation for a region-wide thaw was accepted across the board. “We don’t have a date yet, but the two presidents will exchange visits soon,” Mahamoud Ali Youssouf told Anadolu Agency in an exclusive interview as he attended Ethiopian Day organized on the sidelines of the ongoing 2nd Djibouti International Trade Fair. “The two presidents met in September and I met my Eritrean counterpart. We will build on that momentum. Confidence should be built,” he said. “Ethiopian Prime Minister Abiy Ahmed is launching initiatives that create conducive environment for the reconciliation and he broadened the scope of the stability and prospect for peace in the region,” he said. He described the region as the most volatile in Africa. “In comparison with other regions in Africa, this region [the Horn of Africa] has been trapped in a number of crises; some of them internal like the case in Somalia, and some external like the case between Eritrea and Djibouti. “I think that we needed a visionary leader who could think regional and see the opportunities for countries to come together, plan together, and work for the benefit of the people of the region,” Youssouf added. Relations between Eritrea and Djibouti have been tense since the 1980s due to land claims. In June 2008, the two countries fought a three-day war after Djibouti claimed that Eritrean forces dug trenches on its side of the border.